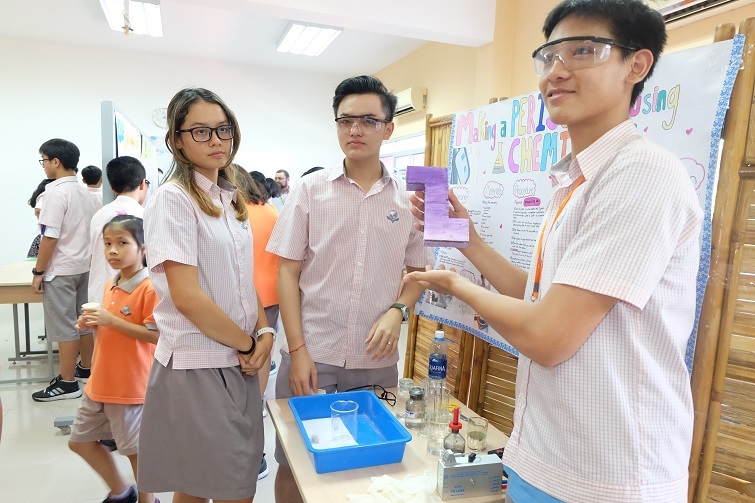 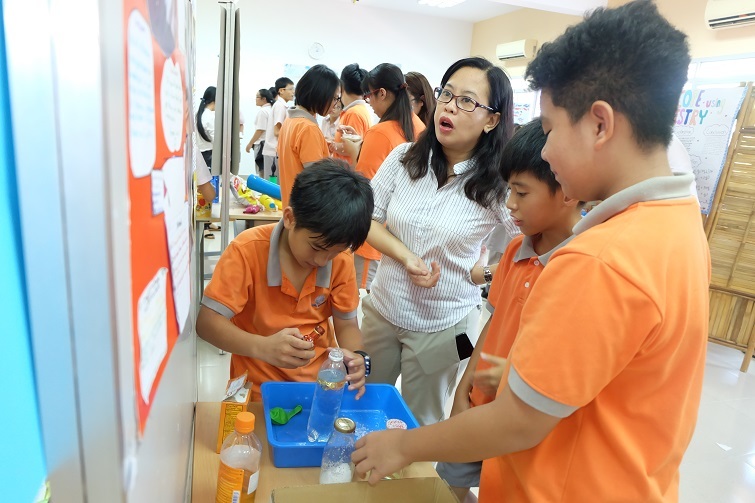 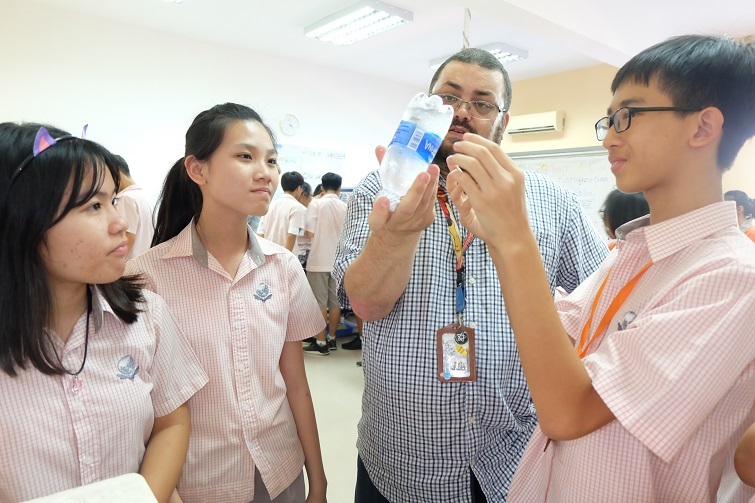 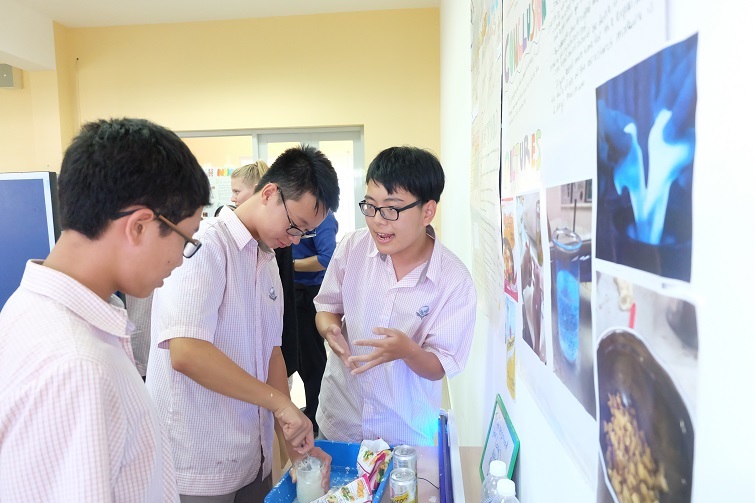 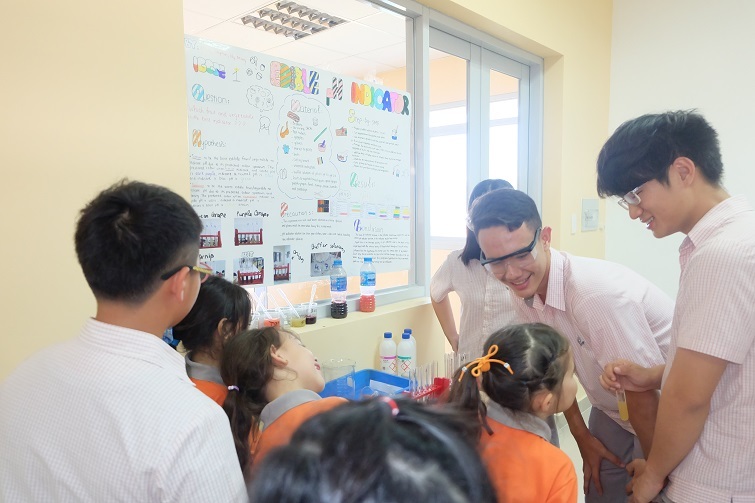 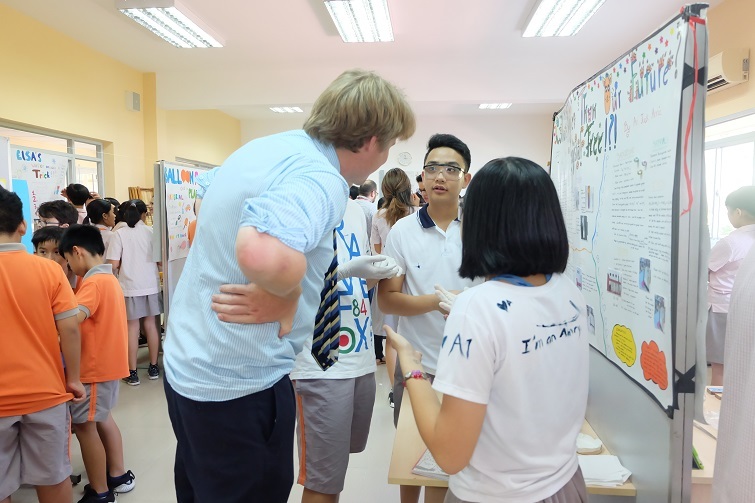 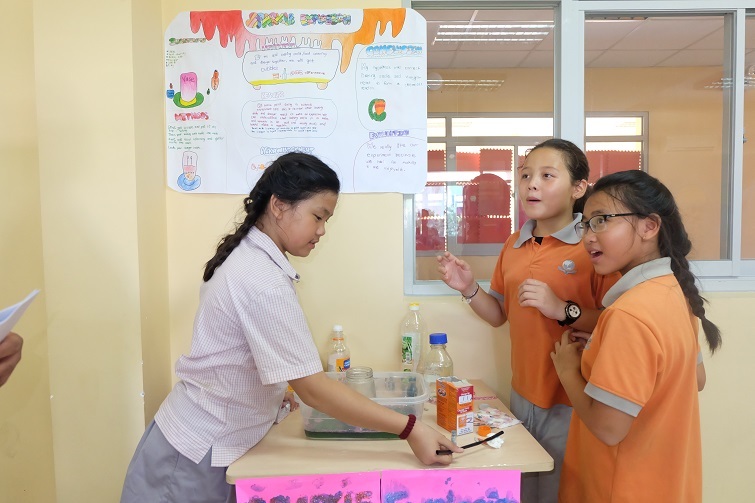 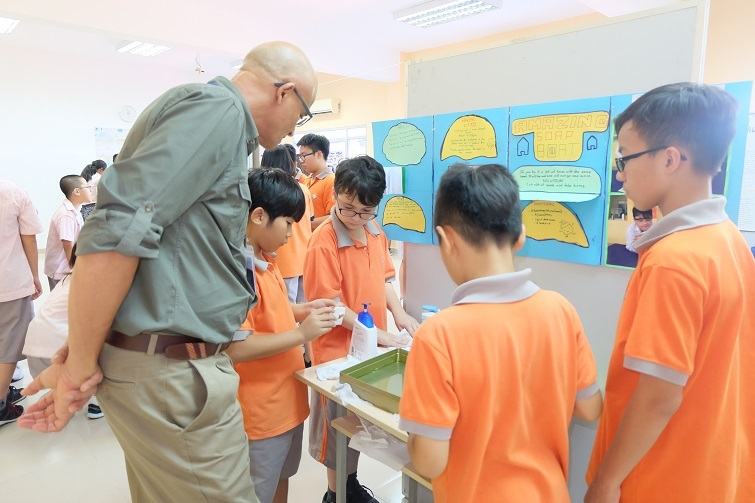 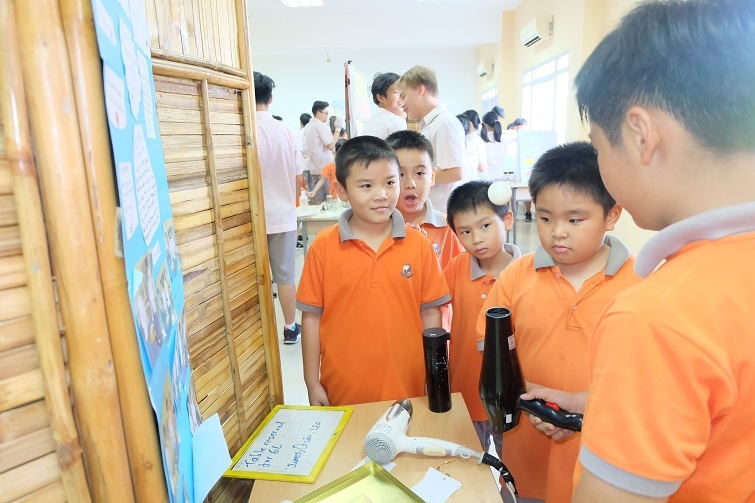 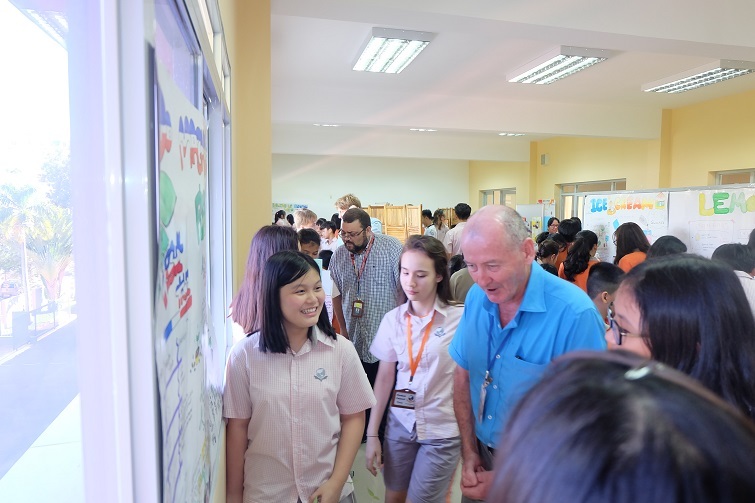 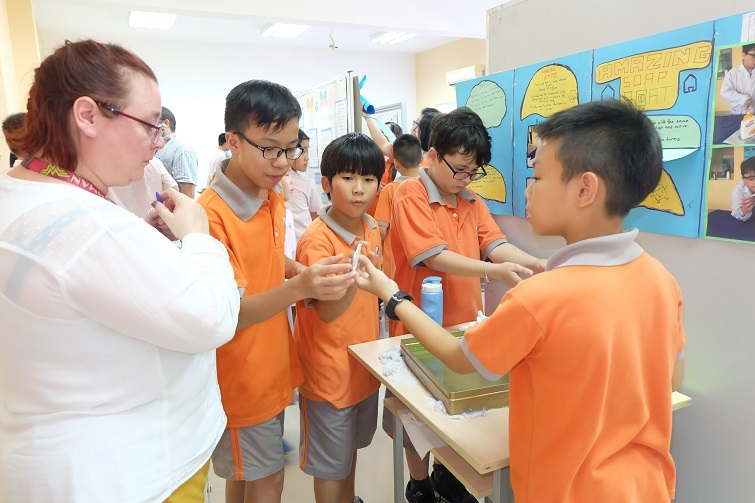 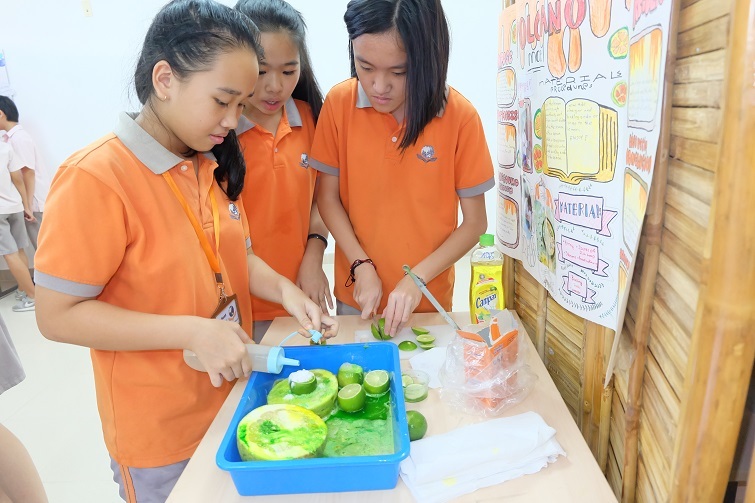 The 3rd annual SIS @ Vung Tau Science Fair was organized on Thursday 11 October 2018. 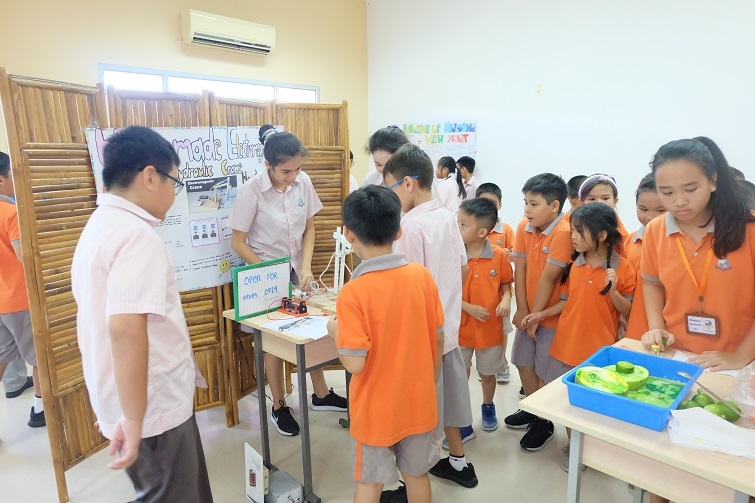 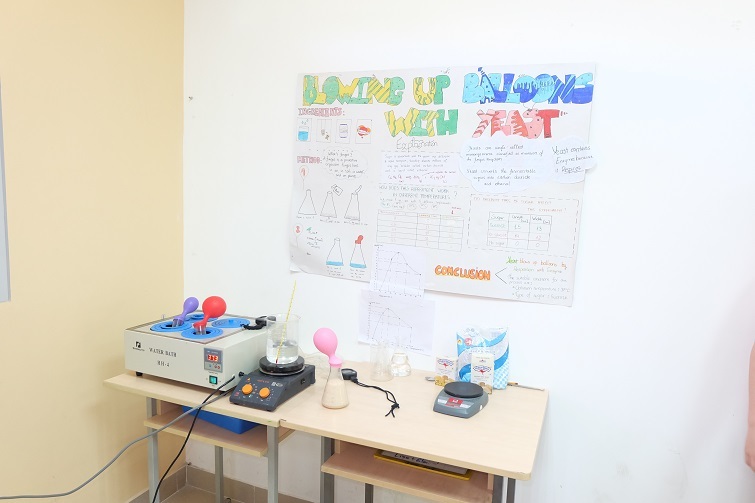 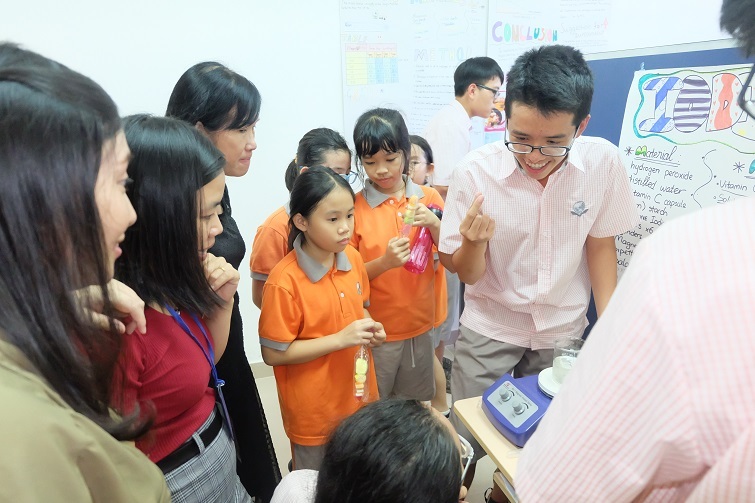 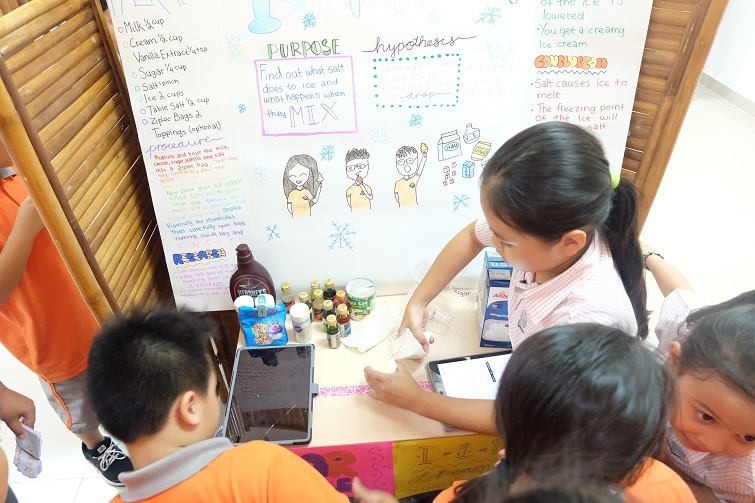 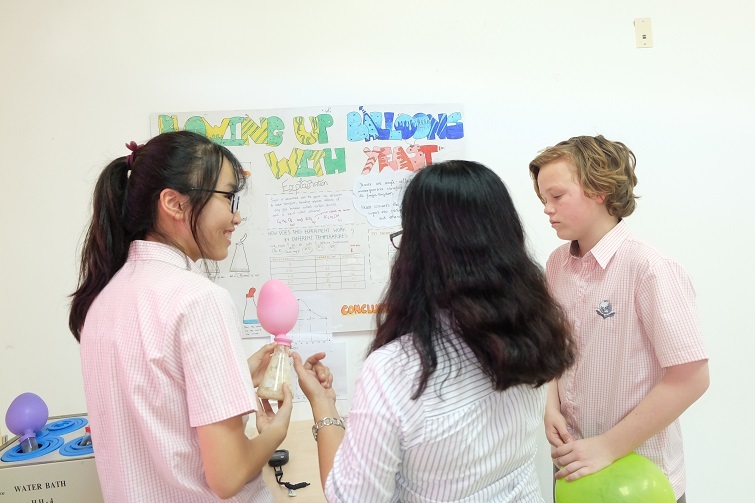 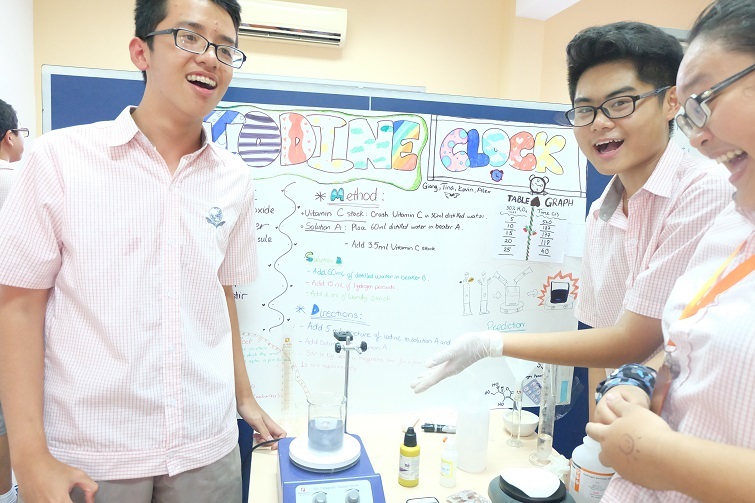 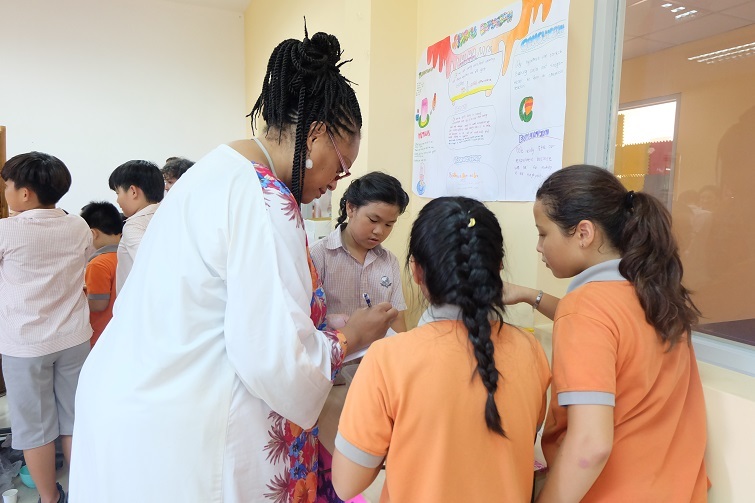 This year we are also combining the STEM (Science, Technology, Engineering and Maths) programme with the Science Fair. 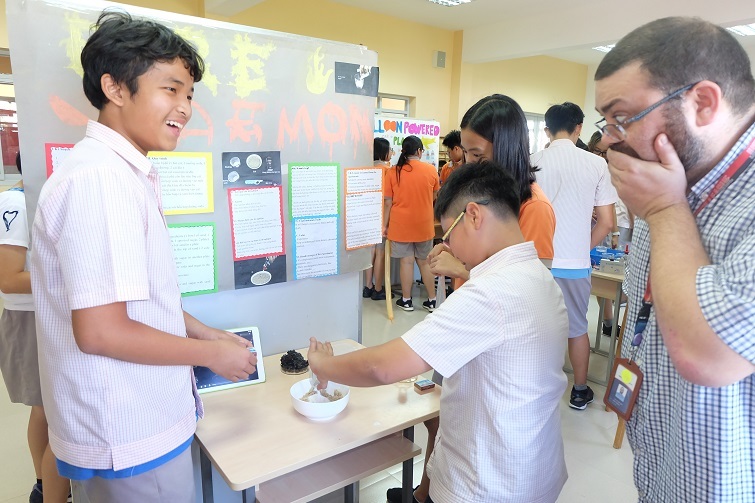 As usual, our students have been involved in a wide variety of exciting science experiments for parents to come and see. 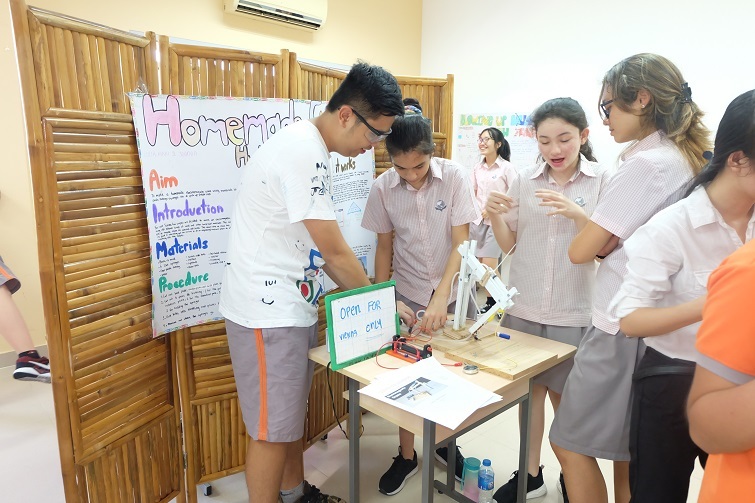 The theme for this year is “DO try this at home”, i.e. 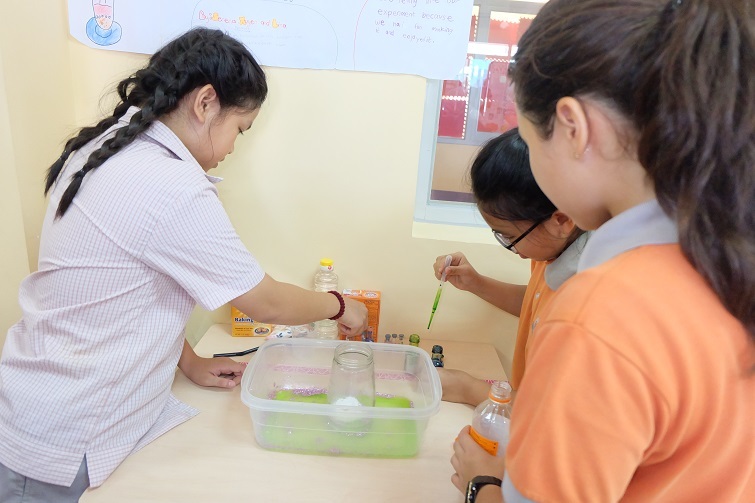 doing science experiments using materials/resources that can be found at home/in the garage etc in order to encourage students’ love of science – at home. 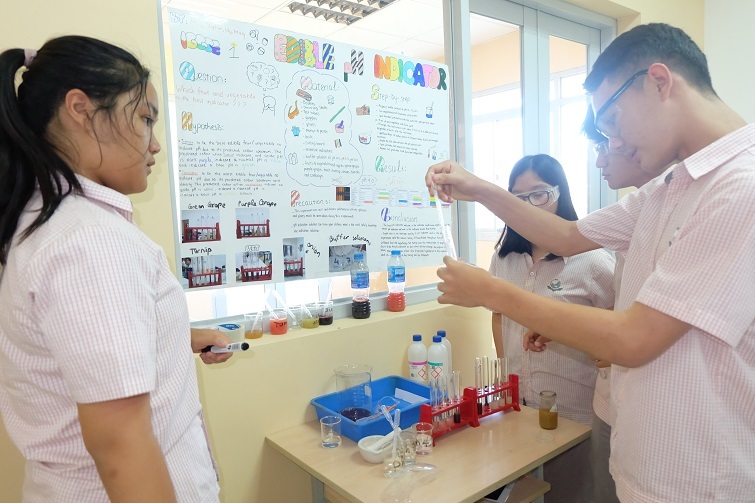 There will also be many opportunities for our students to include what they are learning in their Science Lessons as it pertains to STEM.